I want to talk about something that’s been bothering me for some time: the payment of junior umpires in the Sydney AFL competition. Bear with me. 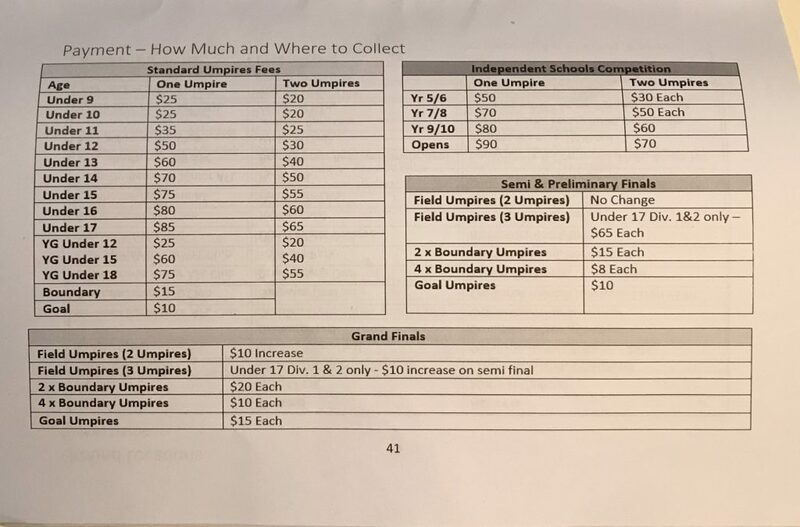 Here is the payment table for the umpires, from the AFL Sydney Junior Umpires Manual. 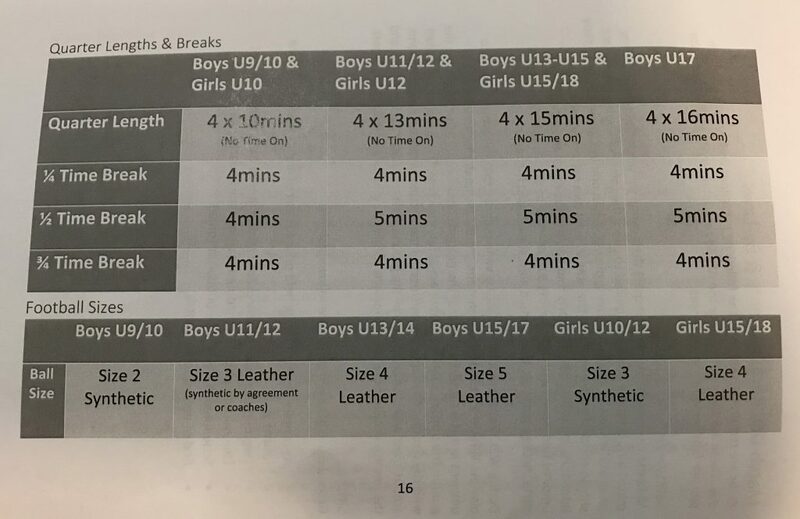 All age groups are considered ‘boys’ unless marked by YG (Youth Girls). Notice anything? That’s right, girls’ games are not paid at the same rate as boys’. Let’s look at the U12s. If an umpire officiates an U12s boys’ game alone, she or he will receive $50. If the same umpire takes an U12 girls game they will receive $25. Half price umpiring for the U12s girls then. It’s a similar story in the U15s girls and the U18s, although admittedly those games do earn more than half of the equivalent boys games. I first noticed this two years ago when my son started umpiring. It annoyed me then, but this annoyance has grown into something stronger, particularly when I realised I wasn’t the only one who was bothered. When I mentioned to a footy acquaintance that her son umpired my U10s girls game, she said “Do you know they get paid LESS for doing the girls games?” She wasn’t pleased. I asked the Umpire AFL NSW ACT why these games were worth less. It comes down to payment per minutes and field size, apparently. As for field size, the dimensions of the fields used in the AFL competition vary. Compare the MCG (20,233 square m) to the SCG (16,556 square m). The sizes of suburban football fields similarly range in length and width. When smaller fields are marked out by parent volunteers doing their absolute best at 7am on a Sunday morning, you can be pretty sure the field size a team plays on will change from one week to the next. 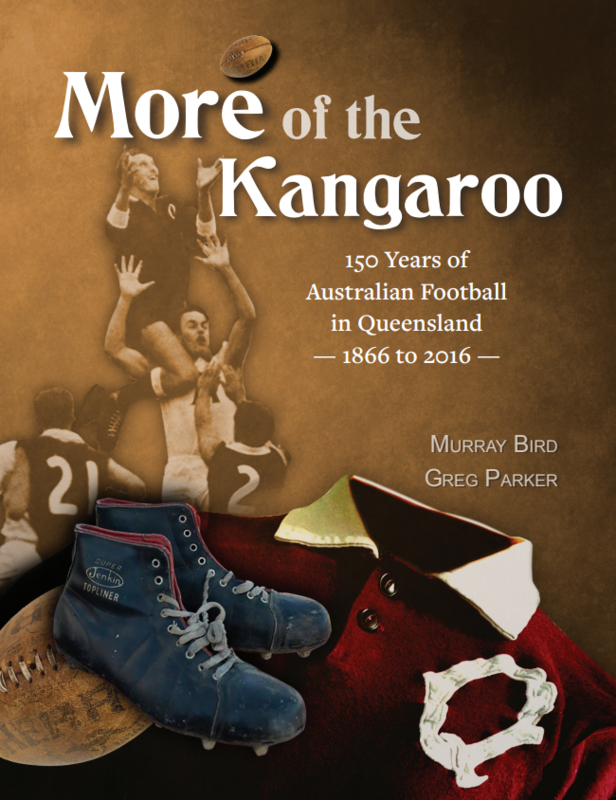 That’s Australian Football. Don’t tell me Razor Ray is paid according to square metres covered or minutes played. Junior umpires I have spoken to readily acknowledge that many umpires don’t want to officiate females. Why would you when you can get more cash doing the male games? A few extra minutes a quarter is not front of mind for them. It’s cold, hard cash that matters. They also acknowledge that some umpires seem to take the lower pay as an excuse for lower effort. As a coach of a girls’ team, I can attest to this. There is a laziness, a reluctance to apply rules at all times. When you’re trying to help young girls learn the game, you need to have them called when they’re holding the ball, when they throw instead of handball, when they sling an arm around a neck or above a shoulder in the tackle. 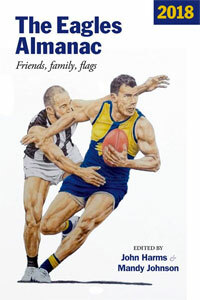 Umpiring new footballers, particularly those who may be a bit older than Auskickers, is a fine art. You need to apply the rules, but accept that skill level is going to sometimes lag behind those who may have played more seasons. Lenience needs to be balanced with discipline, a large ask of a beginner umpire. Aside from the cash difference, my major concern is the message this payment system sends to junior umpires. It is one of inequality. It encourages them to consider women and girls’ football as second rate. When females play footy, it’s not the real thing. It’s second best. It’s not worth your time. We’ll pay you but if you want the real money, focus on the males. All the new girls’ competitions are great, but there are some systemic issues, like umpire payments, that need addressing before we can start to even think that the girls are running out there on an equal field. I know when I did women’s games as an umpire I hoped it was alone, for I got $25 for doing solo but had to split it if there were 2. I don’t get paid for youth games as it is a club umpire position. Thanks for bringing this to our attention Georgina. I wonder if its that way for every state? There is no difference in time, except for girls between 15 and 18 get one less minute per quarter. That was my main concern Anne, that the secondary status of female footy was being reinforced at grass roots level. It didn’t surprise me though, just a reminder of how far we have to go. Yvette, I’d be really interested to see how umpires are paid in other states. Is this a standard practice? Don’t think it’s illegal 6% but questionable, definitely. 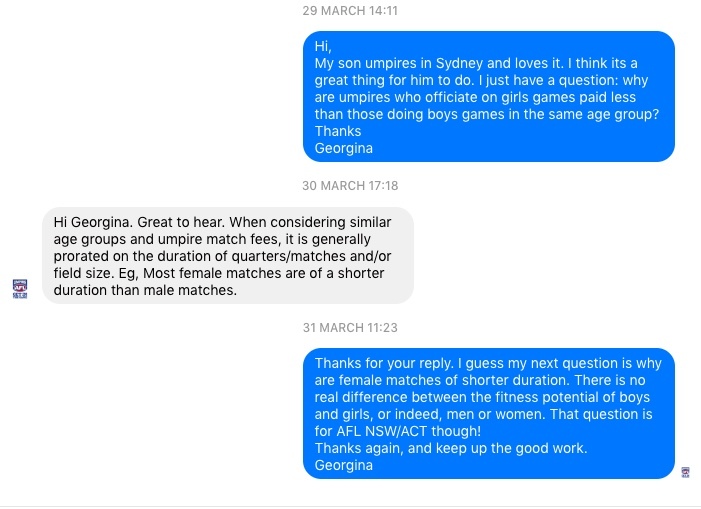 In our league (WRFL in Melbourne) the girls’ under 12s have not been allocated a league umpire all season – I have umpired my daughters’ games along with other volunteer/ club umpires. This is (according to the league), because there is a shortage of umpires overall and their umpires aren’t available at the times or grounds the girls are playing. Mysteriously we have noticed league umpires umpiring under 9s and 10s boys (mixed) games before, after and during our games (on adjacent grounds). Once an umpire appeared from the umpire’s rooms to tell us that we (me and the opposing volunteer club umpire) shouldn’t have implemented the mercy rule because it only applied in the boys game, not the girls. (another weird distinction) Then he went back into his room. I’d never thought that the pay rate might be different for girls and boys games but that would in fact explain the weird distribution of officials! Now I have another question to annoy them with!! That doesn’t sound good at all Fiona. I wouldn’t be surprised if the pay rate was unequal but to not even allocate umpires, that’s not good at all. I have to admit, the Sydney AFL Umpires are generally very well organised in terms of the juniors and they do try to get umpires for every game from U9s up. I coach an U10s girls team and we have always had two field umpires allocated. 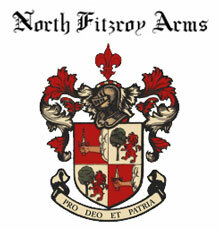 In that regard I have nothing but praise for them. I just wish they were remunerated the same as if they were umpiring the U10 boys. Yeah, this is inappropriate, Georgina, without even an attempt at a coherent answer. It made me go and look at what umpires get paid over here in SA (my 10 year old is keen to start umpiring as soon as he is old enough). Thankfully, it appears the pay is the same at all age ranges (http://sanfl.com.au/wp-content/uploads/2018/04/Copy-of-2018-Umpire-Fees.pdf?x67633), even when the playing conditions differ (for example, our Under 10 mixed play 3/4 field while the Under 10 girls play across one 50m zone). Agree entirely about the importance of umpiring at those levels. Requires individuals with a firm and guiding hand – things tend to escalate out of control when an umpire is reluctant to blow their whistle. Manly Bombers Jafc in the Sydney Harbour comp pay the same rate for girls games as they do for boys games. They recognised early on and even back paid all umpires the difference. They have a notice up on the club house which many visiting teams have posted on social media. They believe in gender equality and both boys and girls should have the best AFL experience including umpires. Thanks for that info Dave. Glad to see SA is keeping things equitable. 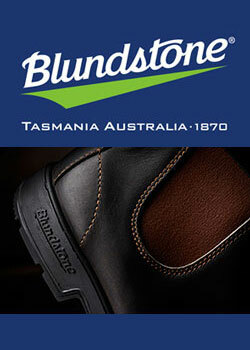 I encourage your son to start umpiring – it’s been brilliant for my son. Scott, that is fantastic news about the Bombers. I haven’t seen that notice, can you link to it anywhere? 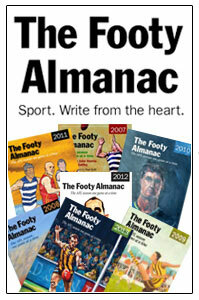 Thanks Footyfan! That’s a fantastic effort on the part of Manly. Umpiring is a tough gig. Game duration and ground size is a poor excuse for not paying them by the match. Georgina, where did you get the square metreage for the SCG and MCG? Fascinating data, that.